Even more so than when Hazan wrote those words, the online world offers possibilities for “the emergence of new cultural phenomena, the virtual aura.” Over the years we have featured dozens of databases, archives, and online galleries through which you might virtually experience art the world over, an experience once solely reserved for only the very wealthy. And as artists and curators adapt to a digital environment, they find new ways to make virtual galleries enchanting. The vast collections in the virtual galleries listed below await your visit, with close to 2,000,000 paintings, sculptures, photographs, books, and more. 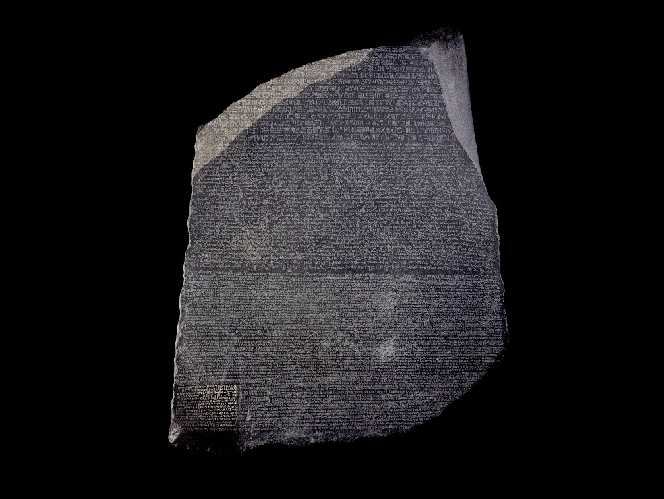 See the Rosetta Stone at the British Museum (top), courtesy of the Google Cultural Institute. 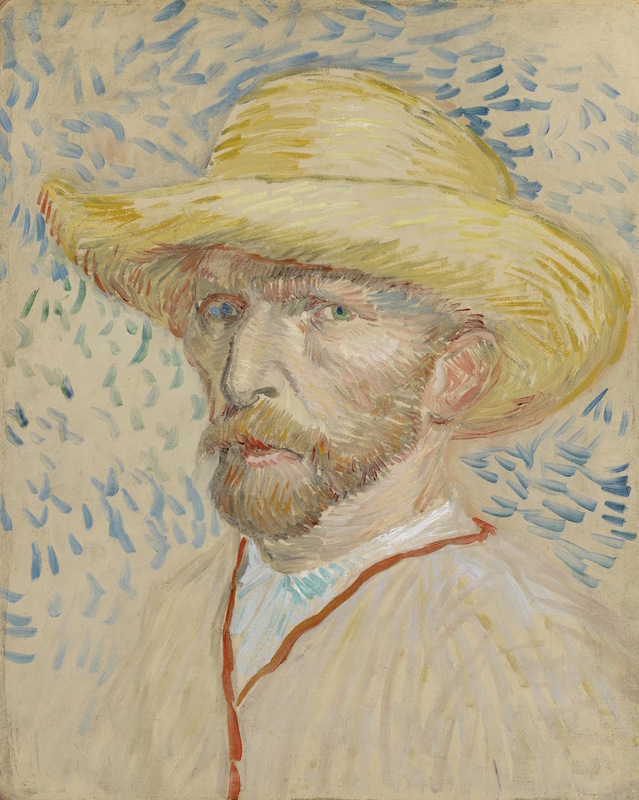 See Van Gogh's many self-portraits and vivid, swirling landscapes at The Van Gogh Museum. Visit the Asian art collection at the Smithsonian's Freer and Sackler Galleries. 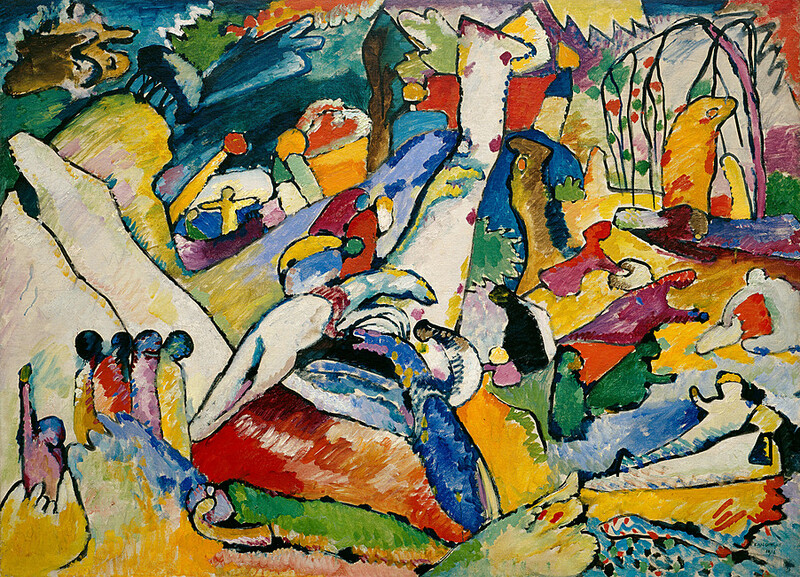 Or see Vassily Kandinsky's dazzling abstract compositions at the Guggenheim. And below the list of galleries, find links to online collections of several hundred art books to read online or download. Continue to watch this space: We'll add to both of these lists as more and more collections come online. And yet, nothing can compare to the impact of the actual work of art seen in person. An image on a computer screen tells us nothing about size, texture, dimensionality, current condition or physical presence of the art work. The internet is merely a tool, not a substitute for personal experience. I need to get into an artist community and find my niche and need some inspiration . yet… even the internet image does have impact when viewed. This is times of which we live, this is what most people in the world get. I lived in Chicago, and experencinced face to face incredible art many years of my life. Your comment rang so true to me.